sellers, and buyers of vehicles. A vehicle, on average, will travel roughly 20,000km per year (Higher on commercial vehicles) and when a vehicle is used it's mechanical components get what’s known as wear and tear the vehicle could also have be involved in a collision. If accidents and worn parts are not repaired correctly, that vehicle is likely to become very dangerous to drive. Don't Risk It. 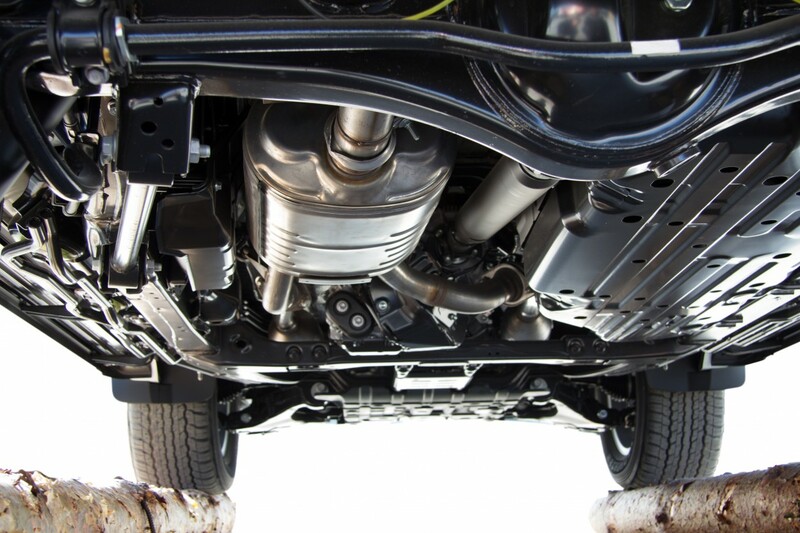 Get a qualified inspector to check for worn components or poor workmanship on that vehicle so you can be sure you are in a safe and reliable vehicle.